Miro’s mom didn’t want him to start violin lessons right away, despite her son’s begging, which began at age four as Miro watched his friends start to pick up the instrument. Catherine, an enthusiastic musician, knew what an out-of-tune beginning violin student could sound like— “I didn’t want to hear the squeaks.” But much to her surprise, once Miro was paired with a teacher at Settlement, it hardly took any time at all for him to find his sound. Now, after just a few short years, Miro is getting ready for his first ever solo appearance with a professional orchestra. 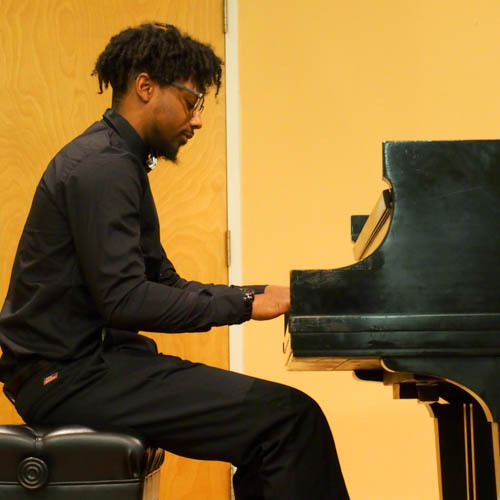 The opportunity came out of a concerto competition at the Philadelphia International Music Festival held in June of 2018. 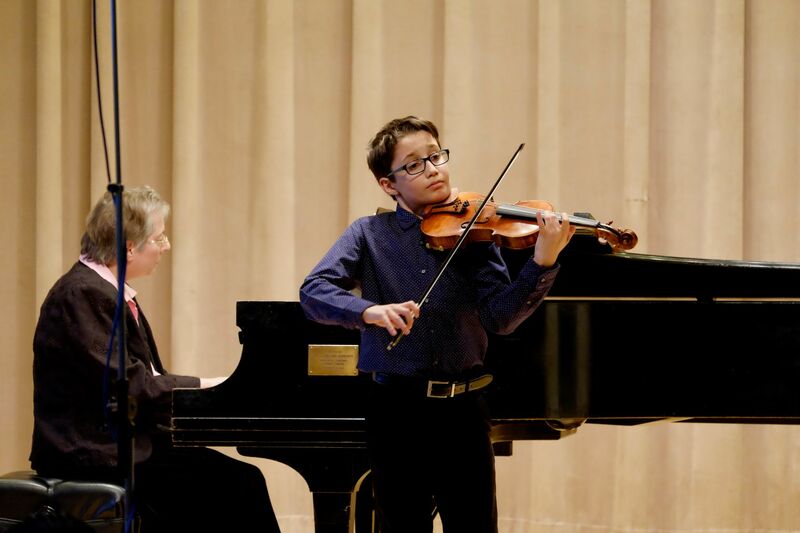 Miro, having just completed 5th grade, placed as a finalist, which led to an invitation to play the first movement of Mozart’s Violin Concerto No. 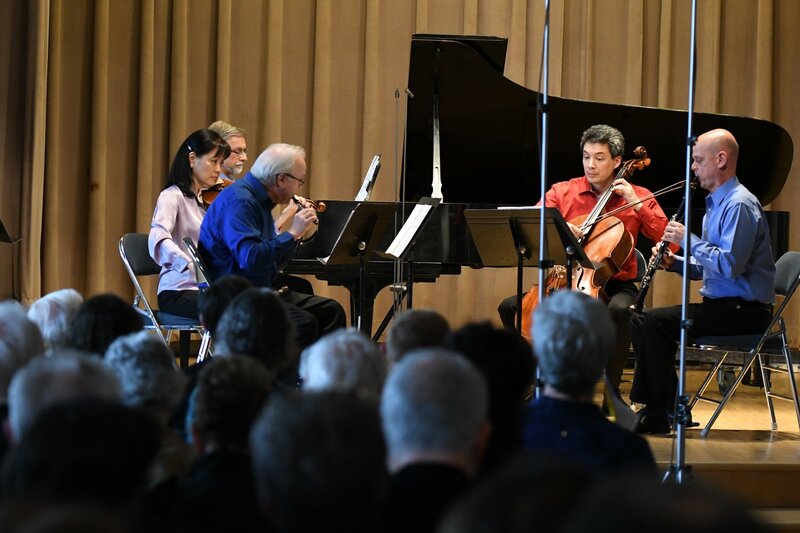 3 in G Major with Symphonicity in Virginia Beach in January of 2019. 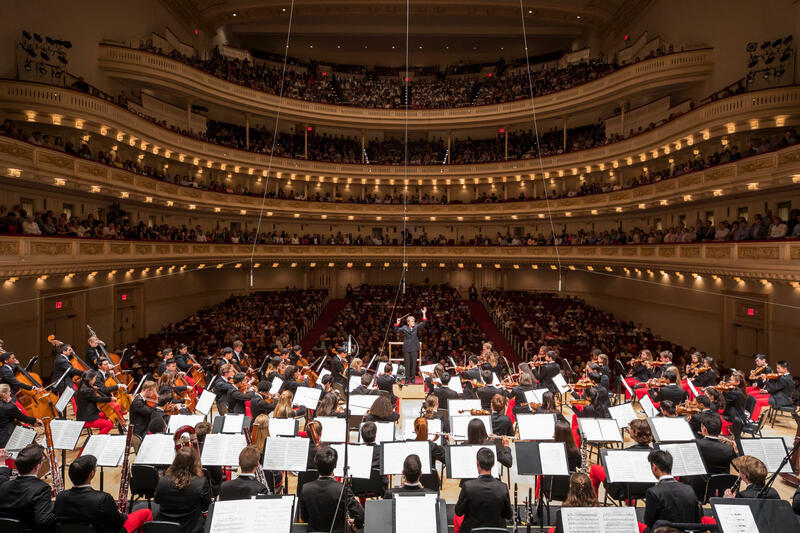 Although new to life as an orchestral soloist, Miro has already noticed it feels different than playing as a member of a violin section– “you feel like you’re powerful, like everyone’s waiting for you.” Miro doesn’t like to wait, he’s already thinking about his next competition—the Greenfield later in January—and hasn’t lost sight of his ultimate musical goal: Rimsky-Korsakov’s Scheherazade. “Any part. It’s really cleverly put together, with so many special moments.” With such well-formed artistic opinions, it’s easy to forget he’s only in 6th grade. Miro’s Symphonicity performance is scheduled for January 12 at 3 p.m. at The Sandler Center in Virginia Beach.